for $375,000 with 3 bedrooms and 2 full baths, 1 half bath. This 1,495 square foot home was built in 2003 on a lot size of 0.12 Acre(s). 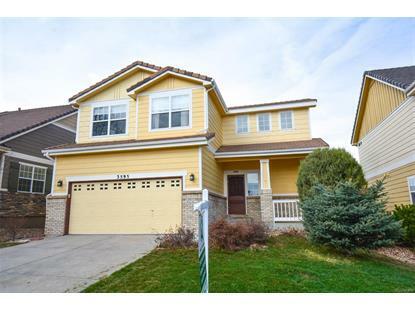 Quiet and serene single family home in the Meadows neighborhood in Castle Rock!! 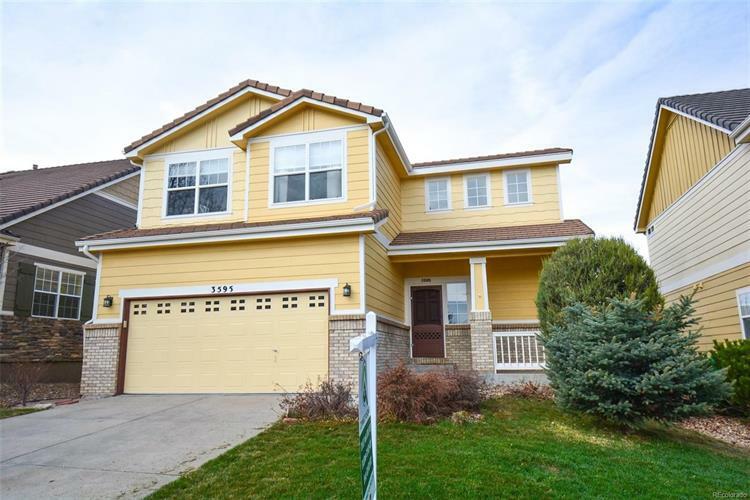 Walk into the main level features such as a vaulted ceiling, a family room with gas fireplace and mantle, large kitchen with an island and hanging pot rack, and dining area. Upstairs has 3 bedrooms, including the master, which features a private 5 piece bathroom with big walk-in closet. Brand new carpet and flooring throughout the upstairs. Backyard has a great deck, perfect for grilling! Backyard just cleared and ready for sod or turf. Professionally cleaned and ready for you to call home!! Open layout with fireplace on the main level.